Wizkid: From Self Acclaimed Superstar to Universally accepted Starboy - The Back Story. If the African music scene was Disneyland, there is one man we can claim has fought the good fight to become king and while on the throne, has made wiser and wiser decisions, influential moves, taking the Naija sound farther than any single artiste has ever done before. On our last article on Wizkid, on the anniversary of his magnificent debut Superstar, I dubbed him the one the people wanted all along without knowing it. Many years later, we all know him but how has he managed to remain relevant, eclipsing the success of every previous year, leaving most artistes (except Davido) in his wake. How? Much of Wizkid’s popularity comes from an alignment with outside forces. At the turn of the decade, P Square featured Rick Ross. Banky W and Wizkid had something with Akon and progressing, Timaya has featured the legend Sean Paul. Even a Kcee and Nicki Minaj collab was rumored. 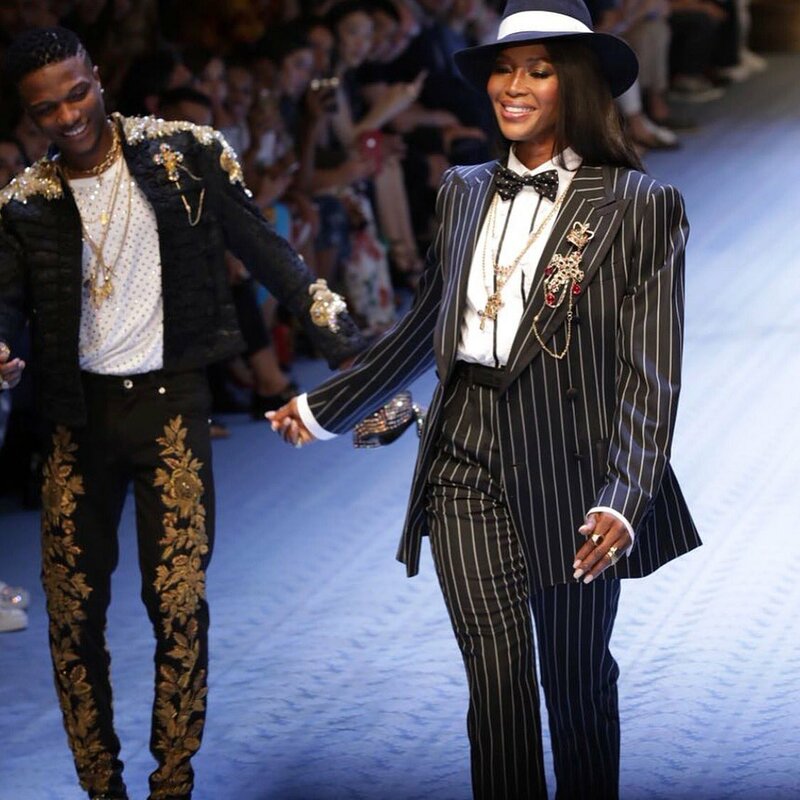 But unlike the one time fling that these were, Wizkid made important friends and was not just occupied with scoring big names on records or simply paying for collaboration with a huge international artiste, instead, he leveraged on developing organic relations and tried to really connect with these artistes. Skepta (Who is now one of Wizkid's most influential friends) jumped on the Ojuelegba song with Drake, (unarguably the most popular rapper in the world currently). From there on, Wizkid’s international status began to rise and has gone from strength to strength, from featuring in Drake's most successful song ever (One Dance) to featuring the man in his own track (Come Closer) and selling out 20k capacity O2 Arena, Wizkid has managed to be everywhere in the world, modeling for Dolce and Gabbana and getting booked for three years (We don't believe this). His supposedly crossover album, Sounds From The Other Side, which featured, as titled, sounds from the other side was largely shunned by Nigerians in Nigeria and failed to really impress. The general feeling was that he was trying too hard to cater for an audience that wasn't his core target market and the sound was outdated. At the end of 2017, He returned to Lagos after many months in the United States to concentrate on reinventing his sound and dominating his core market which Davido has completely overtaken in his absence and was up for Artiste of the year, Wizkid immediately churned out Manya, interpolating a popular Highlife jam of the old days, The first of many tunes he stylishly dropped as indirect collaborations swerving Sony Music Execs. Fast forward to mid 2018 and Wizkid has his trademark voice on two of the biggest songs in the country right now. Duncan Mighty, who is enjoying a resurgence of his career on the National stage (He has always dominated Port Harcourt and is probably the true King of the South) knew well to take on the collaboration with the starboy for Fake Love and absolutely kill it. Soco is a conundrum. On earlier listens a shallow song (As with most Wizkid's party records) is currently smashing charts amidst crossing over to the Caribbeans and rocking clubs all over the world. The shaku shaku wave has come and will go. Many artistes have come and go. But Wizkid has significantly extended his run, He has been at the top of the game for about a decade now in an industry when the average life span of an Artiste career is 5 (Five) years tops . He is permanently on the lookout for newer ways to transcend the times. Take a song like Pakuromo for example, and play it at an octogenarian gathering and watch heads bob and feet tap. He represents an entire generation and demographic of young Nigerians who have somehow, collectively took the numbers to ridiculous levels, We all knew Nigeria Music had potentials when Plantainshun boys or The Remedies dropped but it is Wizkid and Davido that has truly taken this thing to the next level. 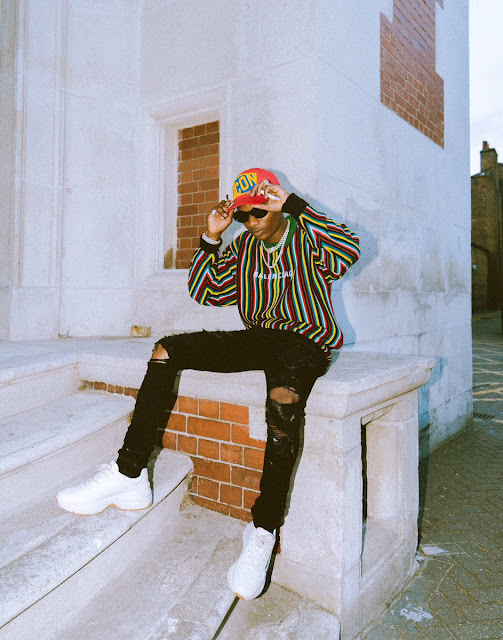 Wizkid, Real name Ayo Balogun is at the frontline of modern day Naija culture being gradually embraced universally at just 28 years old. Happy Birthday to the young legend!!!! !